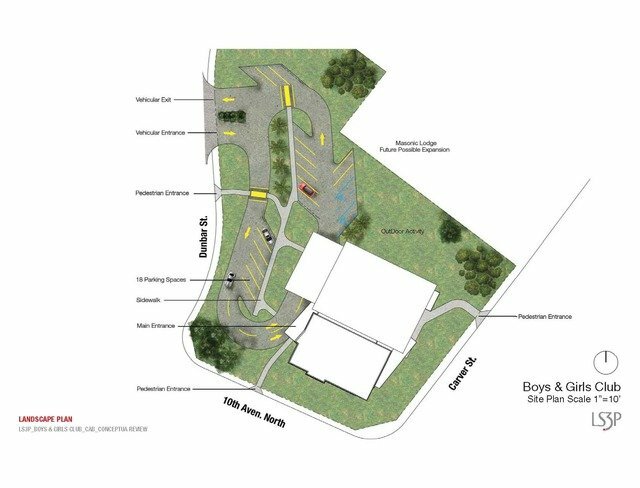 The Myrtle Beach Community is making a difference to the Boys & Girls Club of the Grand Strand in support of the Club’s dream to build a new home. The new facility to be built on land donated by Burroughs & Chapin in the Booker T. Washington Neighborhood will make it possible for both the Teen Program and the Youth Center to operate in a centralized location and to provide services that promote education, character, leadership development, recreation and healthy lifestyles. 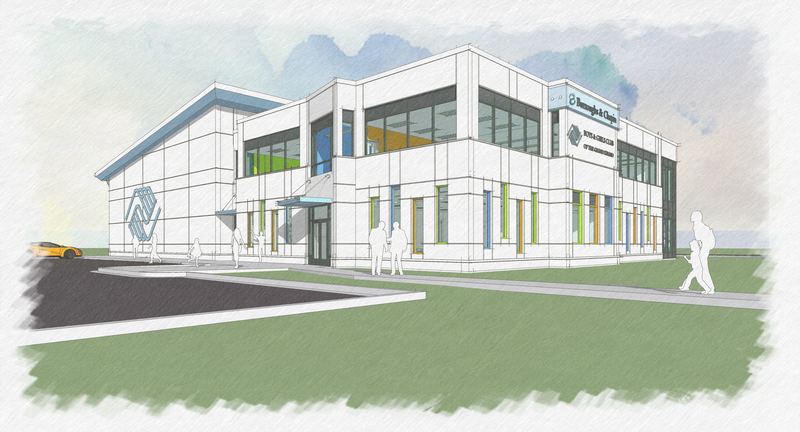 In support of STEM Activities, the new facility will proudly boast the Carolina Radiology STEM Lab. NBA Player and Myrtle Beach High School Alumnus, Ramon Sessions, is partnering with the Boys & Girls Club of the Grand Strand. 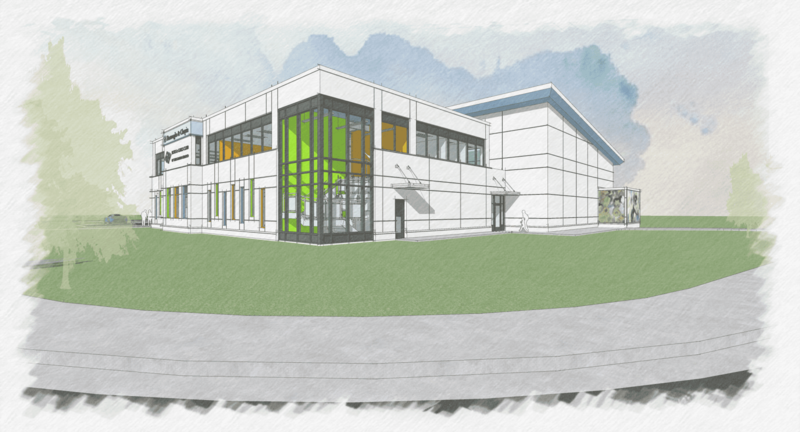 Together, they will be launching their capital campaign to raise funds for the construction of a new building complete with educational space, media center, technology lab and a gymnasium with a full basketball court. Ramon Sessions will not only be a lead contributor, but plans to be involved in the entire process and with the youth and teens the center will serve. 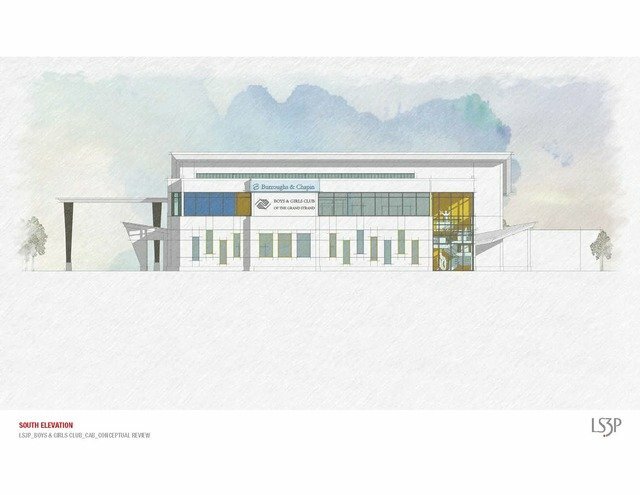 A new building will enable the Club to serve more youth and teens in the Grand Strand, as well as provide them with more opportunities to reach their full potential. Other gracious contributors include Brittain Resort Management & Family, The Chapin Foundation, Carolina Radiology & Associates, The Joe Moglia Family Foundation, Sharon & Michael Clayton, The Gunter Family and Anonymous Donors. The Boys & Girls Club of the Grand Strand is blessed to have a community which stands behind its programs throughout its 20 years of existence!